Sign UpLoginGet A Free Quote! 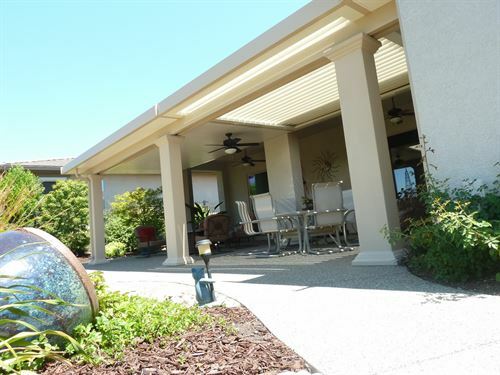 Choose a patio cover style. We have over 30 years of experience in providing quality construction for homeowners and contractors. 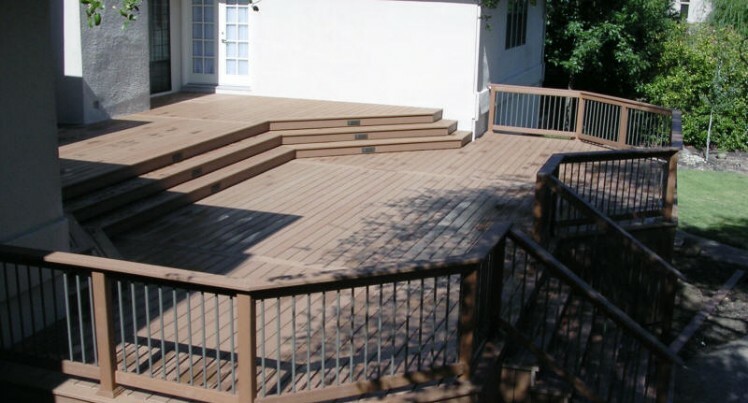 We have designed over 2,000 custom jobs throughout our company's history. There is no project too small or too large for us to perfect. 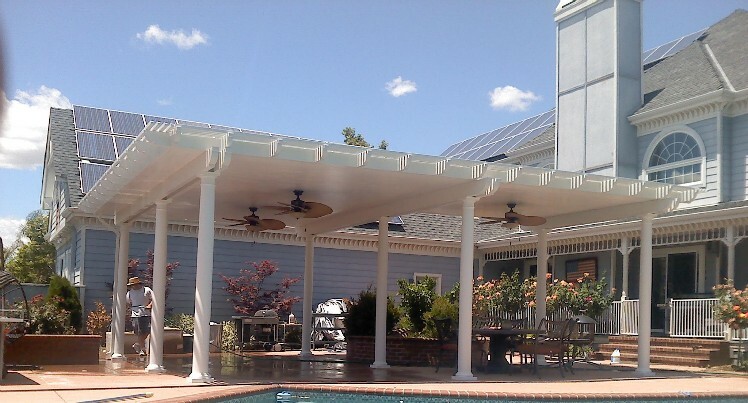 Take a look at a diverse assortment of residential patio cover projects. Come see some examples of our commercial projects. Looking for financing. We have several options to fit your needs. We have you covered, Sacramento! 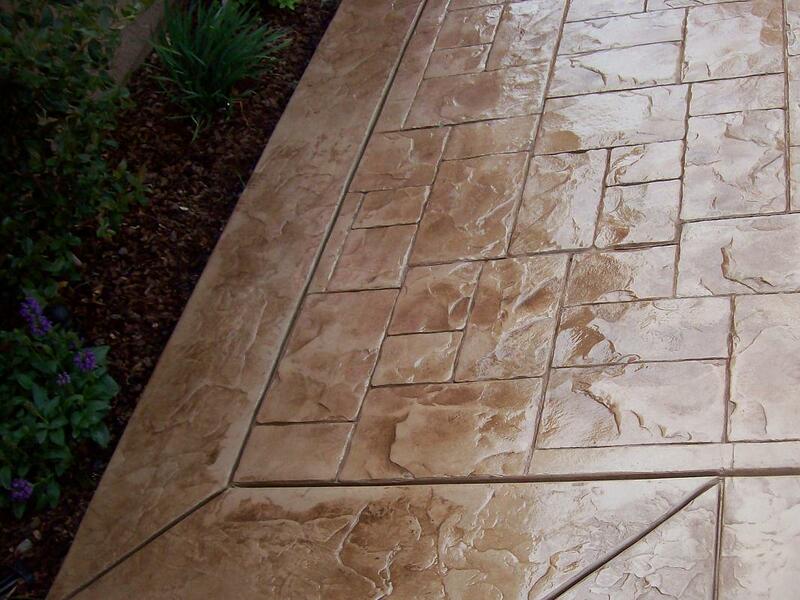 Patio Perfections provides quality service to the following areas in Central and Northern California, including the San Francisco Bay Areas: Alamo, Atherton, Brentwood, Carmichael, Chico, Citrus Heights, Concord, Danville, Davis, Discovery Bay, El Dorado, Elk Grove, Fair Oaks, Folsom, Galt, Lodi, Los Altos Hills, Manteca, North Highlands, Palo Alto, Placerville, Pleasanton, Rancho Cordova, Rocklin, Roseville, Sacramento, San Mateo, San Ramon, Santa Clara, San Jose, Stockton, Tracy, Walnut Creek, Woodland, Yuba City. 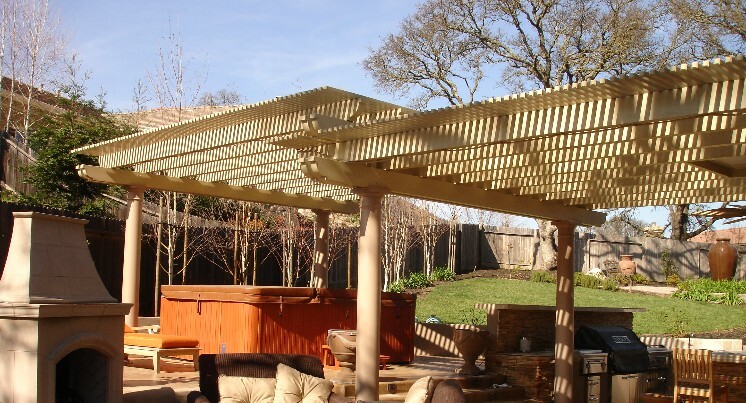 If you do not recognize your city, please contact us and our staff will gladly assist you with your Patio Cover needs.